Finally the results from the game voting is now visible on our game page. 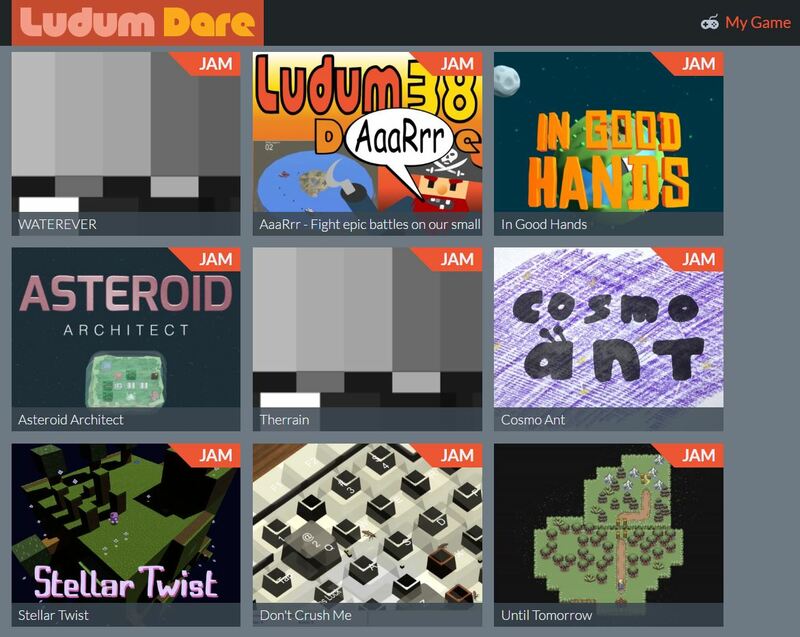 – It’s the first Ludum Dare with results for me. Even more important are the comments we got. I guess they will help us to improve and set new focus on the next game jam. Ok – its a good result 😉 at least if I compare it to more than 2900 games in the competition. I have not looked up the other categories since we got average ratings. Article about the Ludum Dare.